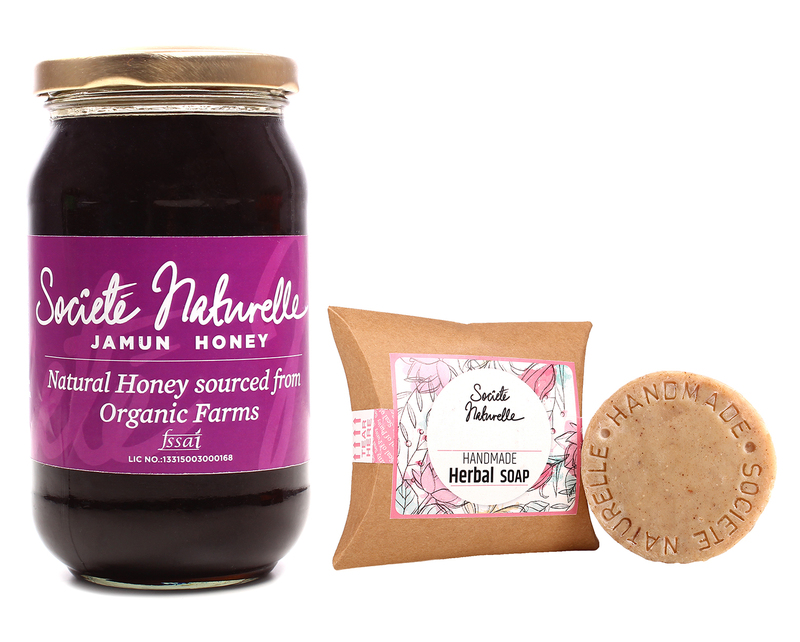 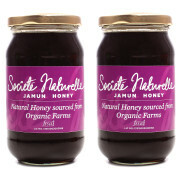 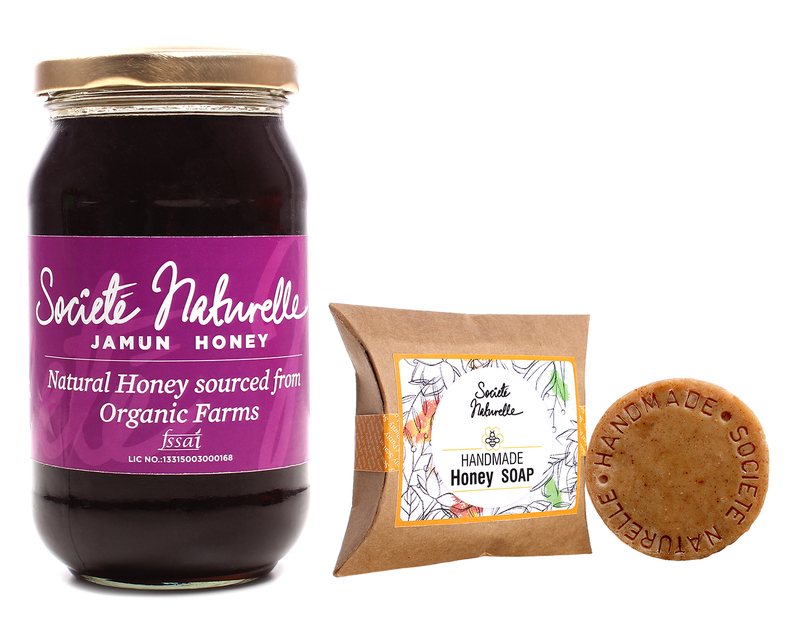 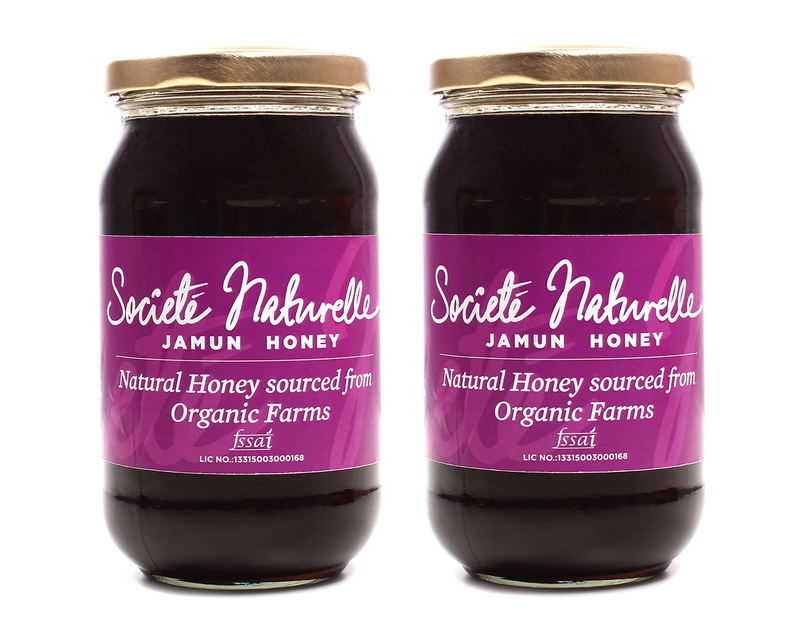 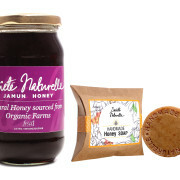 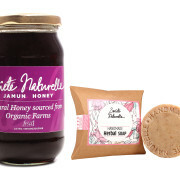 Jamun Honey from the pastures is honey sourced from bees that forage and feed primarily on the blossoms of Jamun flowers, harvested in August when the flowers blossom. 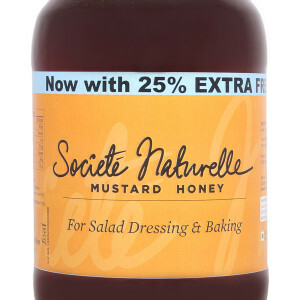 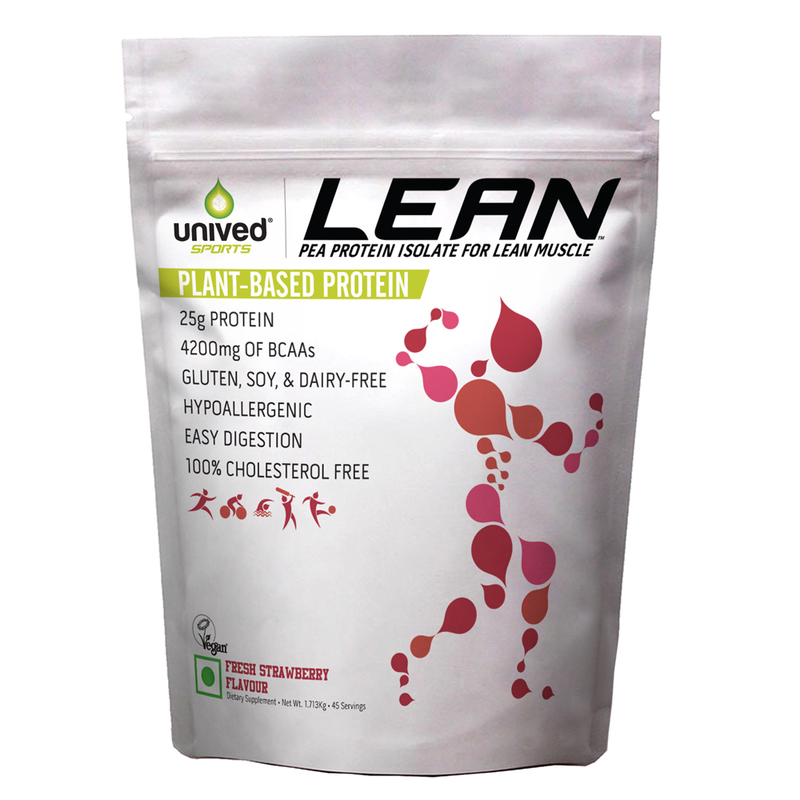 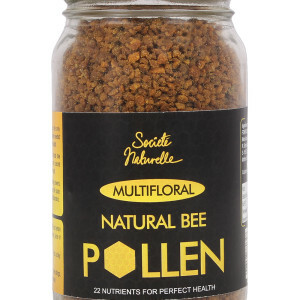 It comes with mild and sweet flavours and is rich in vitamins and minerals. 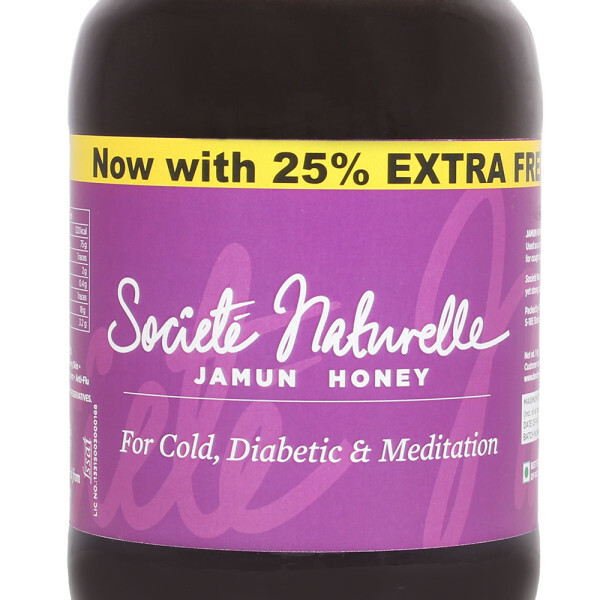 It has excellent nutritional value and is also used as a calming agent and as a sedative. 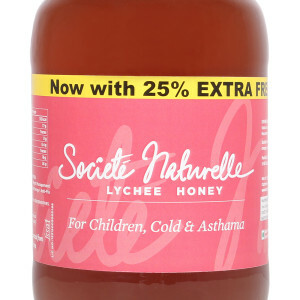 SKU: JH. Category: Societe Naturelle. 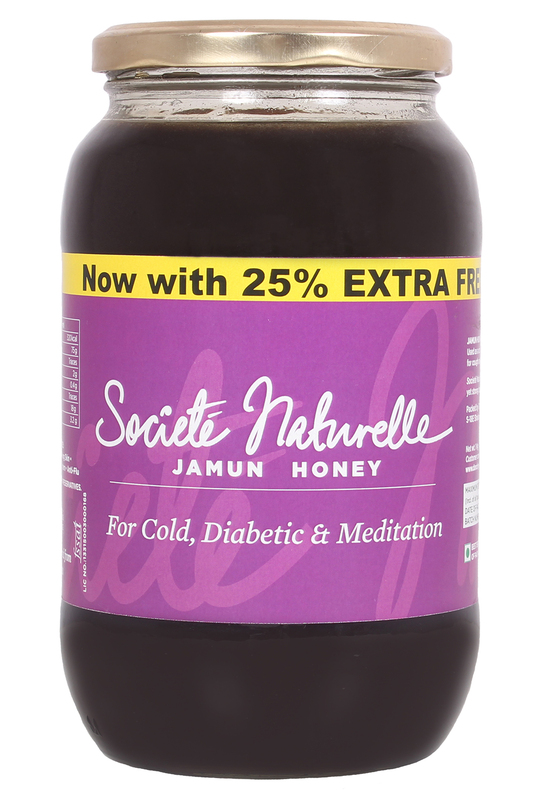 Tags: Jamun Honey, Societe Naturelle.